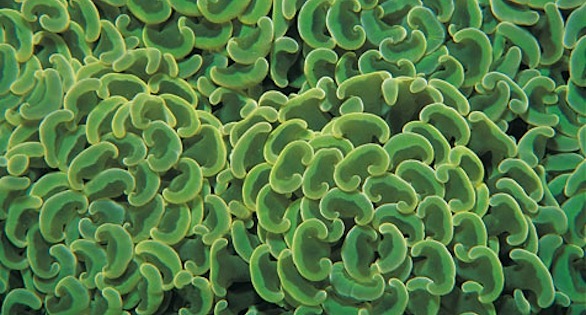 Branching Hammer Coral, Euphyllia parancora, described by the Center for Biological Diversity as one of many stony corals in need of protection from “taking”: environmental harm, collection, importation, or interstate trade. A move to place more than 80 species of stony corals on the Endangered Species list appears to be gaining traction with the U.S. federal government. A petition from an Arizona-based environmental group calls for protection of 8 Caribbean and Western Atlantic species, 9 corals in the Hawaiian Islands, and 66 species from the Indo-Pacific. The National Marine Fisheries Service (NMFS), the National Oceanic and Atmospheric Administration (NOAA), and the Department of Commerce have opened a 90-day finding period seeking to hear “scientific and commercial information” on whether a long list of stony coral species would be given protection under the Endangered Species Act. The 83 species included in the original petition range from four species of Acanthastrea, 22 species of Acropora, 3 species of Euphyllia, 8 species of Montipora, and 4 species of Turbinaria. Among the corals on the list are such commonly kept aquarium species as Euphyllia parancora, Galaxea astreata, Pavona cactus, Turbinaria reniformis, and many species ofAcropora. The move was initiated by the Center for Biological Diversity, headquartered in Tucson, Arizona, a non-profit dedicated to conservation. The Center claims the petition, originally submitted October 20, 2009, was ignored until they threatened to sue the National Marine Fisheries Service. The announcement that the group’s petition had been accepted came February 10. Of the 83 original coral species, 82 were found to have significant enough evidence of compromise to justify further status reviews. The Fisheries Service ruled that there was not enough evidence to consider a listing for the Western Atlantic Ivory Tree Coral, Oculina varicosa, but that the others warranted further consideration. 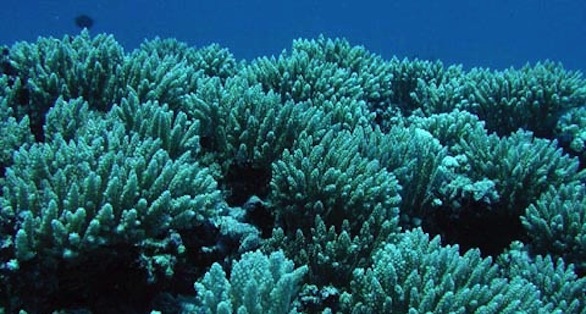 If listed, the corals would be banned from collection in U.S. waters, banned from import into the United States; interstate shipment would become illegal. Captive propagation would require a federal permit, and corals could only be bought and sold within states. “Effectively, this would end the international trade in stony corals to the United States,” Meyers said in an exclusive interview with CORAL Magazine. Once a species is listed as endangered, sanctions are levied against anyone who “takes” a specimen. “Taking” is defined as “harassing, harming, pursuing, hunting, shooting, wounding, killing, trapping, capturing, collecting, or any attempt to do these things to a member of the endangered species.” The petitioners believe that they can use the Endangered Species Act to bring legal action against entities emitting CO2 and to force the government to establish marine protected areas. 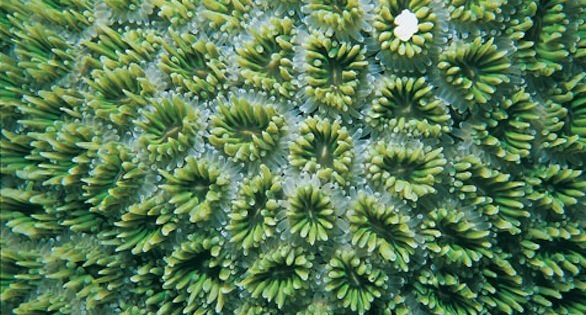 Coral biologists have started to dissect the group’s petition, and John Bruno, Ph.D., of the University of North Carolina, writing on the Australian based blog, ClimateShifts.org, took particular note of the assertions of loss of coral cover in many areas that the petition uses to justify protecting stony corals. Bruno himself did some of the studies cited by the petitioners. Some observers believe that, should this petition be approved, it could pave the way to a wholesale listing of all or most stony corals and coral reef fishes under the Endangered Species Act. Meyers asks that anyone in the CORAL audience who can help provide an informed response to the petition contact PIJAC. The deadline for responding to the National Marine Fisheries Service is April 12, 2010. CORAL® Magazine Staff Report: Eli Nadeau, James Lawrence.